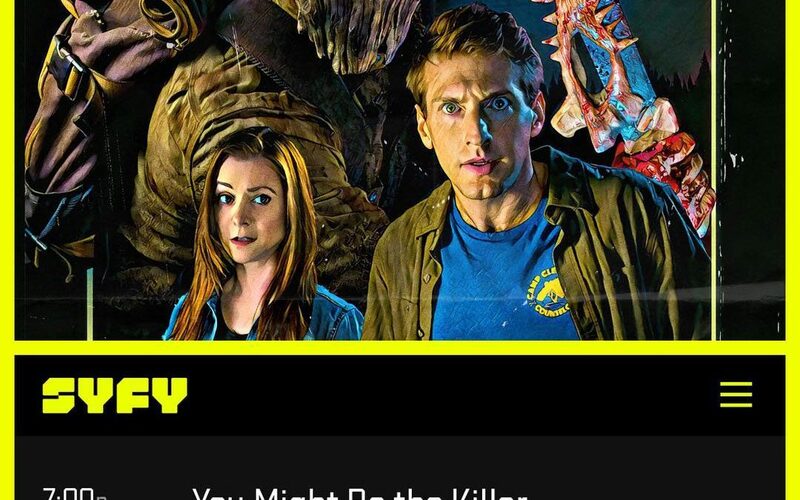 SyFy Premiere of You Might Be the Killer! Tune into SyFy on SATURDAY OCT. 6th @ 7pm ET to watch the comedic horror greatness of You Might Be the Killer, for which Trick Digital designed the visual effects! Production Hub Q&A on You Might Be the Killer VFX! © Trick Digital. All Rights Reserved.